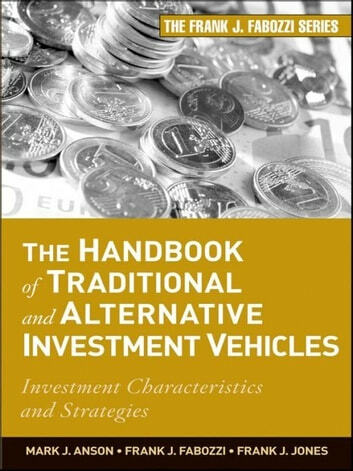 This practical guide provides a comprehensive overview of traditional and alternative investment vehicles for professional and individual investors hoping to gain a deeper understanding of the benefits and pitfalls of using these products. In it, expert authors Mark Anson, Frank Fabozzi, and Frank Jones clearly present the major principles and methods of investing and their risks and rewards. Along the way, they focus on providing you with the information needed to successfully invest using a host of different methods depending upon your needs and goals. Many finance books offer collections of expertise on one or two areas of finance, but The Handbook of Traditional and Alternative Investment Vehicles brings all of these topics together in one comprehensive volume.